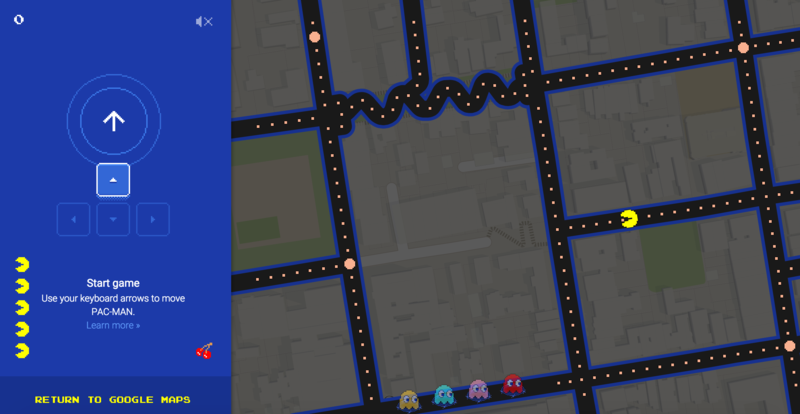 Google is known to release April Fools' Day pranks and gimmicks, and it looks like one of this year's gags has come out a day early. 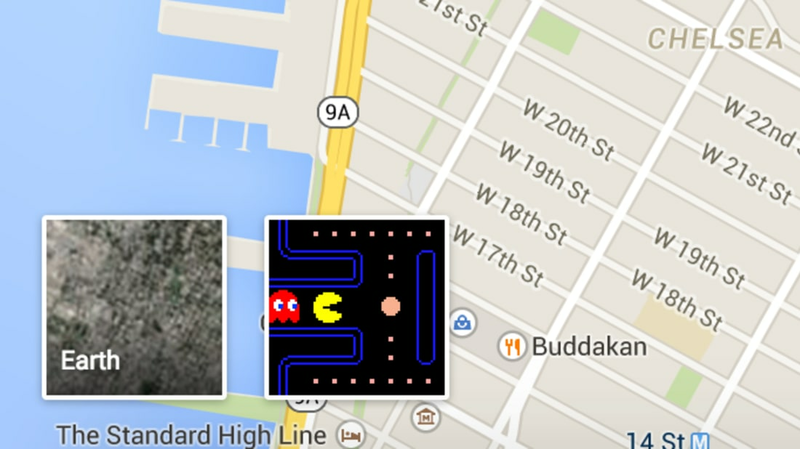 Google Maps now presents you with an option to play Pac-Man, right in your browser—with the world as your level. 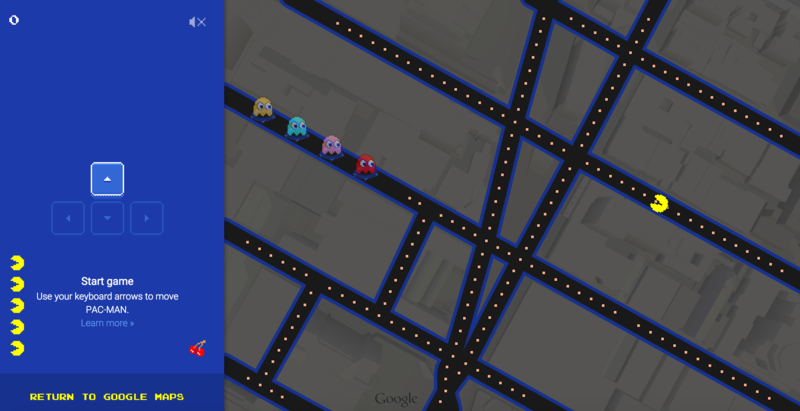 Head on over to Google Maps and waste your day playing Pac-Man. You know you want to.